THE most OUTSTANDING REMODEL in the area. YOU must see to believe. Every possible SURFACE, has been redone. ALL switches, lights, baths, vanities, floors, APPLIANCES, are ALL NEW. WALK to shops, golf, restaurants . TWO light rail stations CLOSE BY. 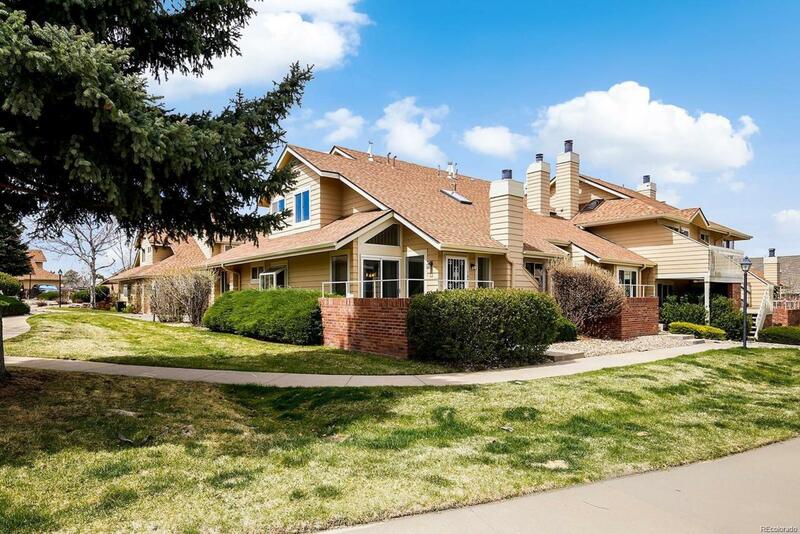 EASY ACCESS to I-225, Tech Center, JUST 15 minutes to CHERRY CREEK shopping and restaurants.15-20 to DIA. Bus service one block.